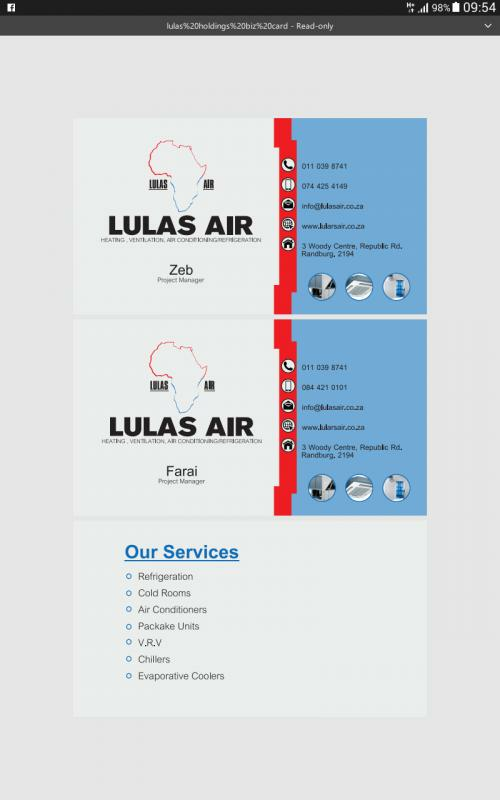 At Lulas Air we specialize in installations, repair, service, and maintenance of Refrigeration and Air Conditioning ,Heating and Ventillation. 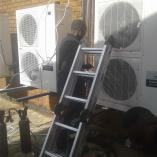 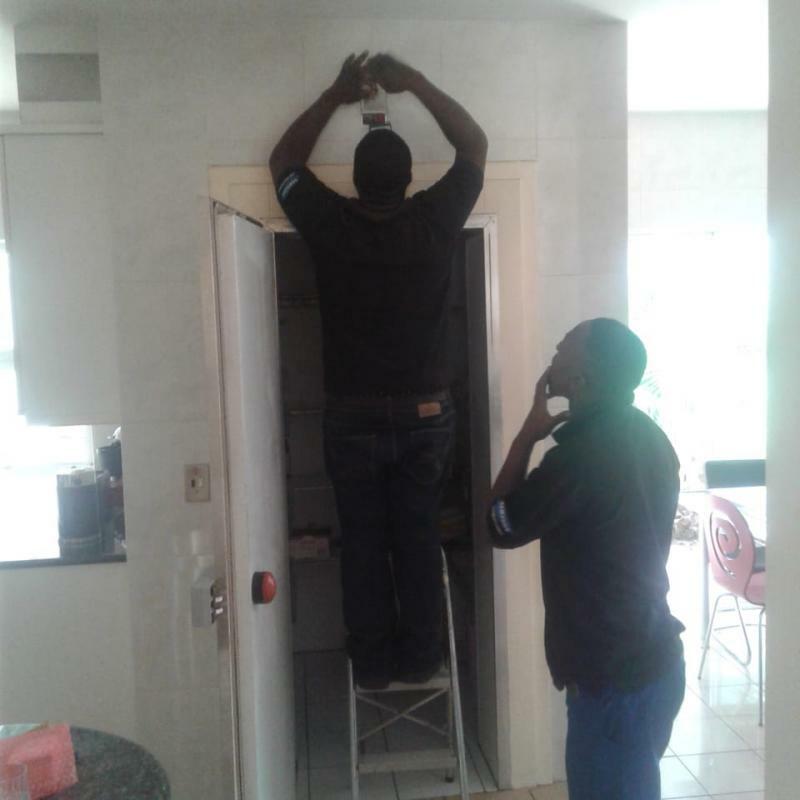 We repair domestic refrigerators, restaurant under bar fridges as well as freezer rooms and cold rooms. 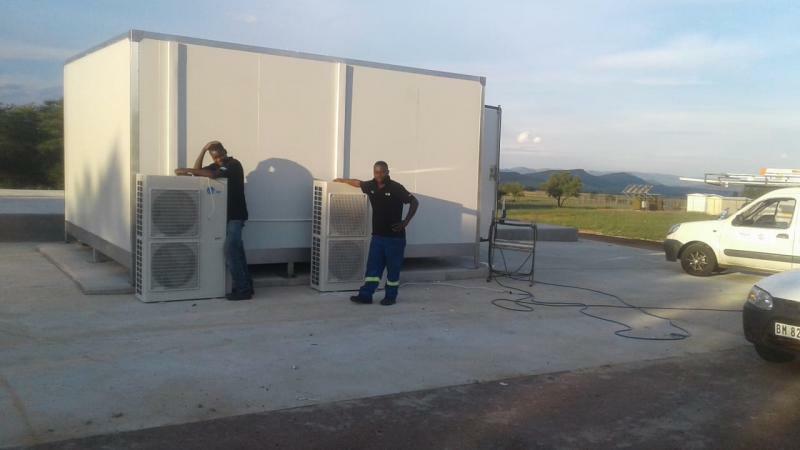 We also build freezer rooms and cold rooms from skretch . 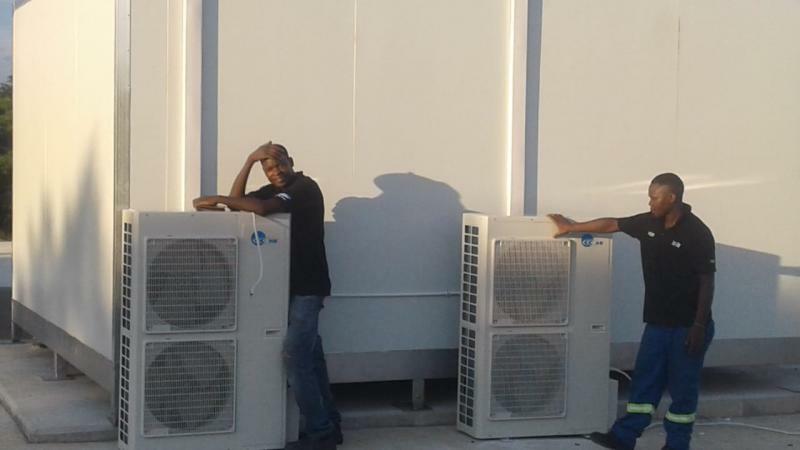 Our qualified and skilled technicians are always ready to assist with a smile.At Lulas Air we also specialise with all types of Air Conditioning ranging from mid wall splits, cassette units,under ceiling units, central plants as well as chilled plants. 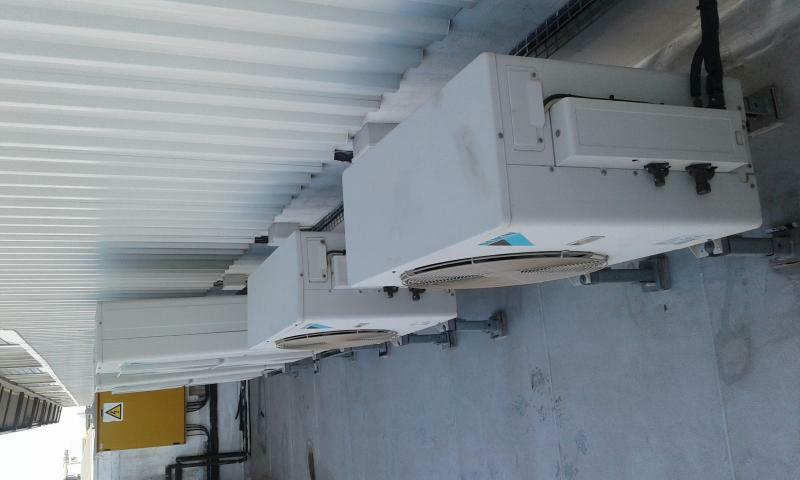 We also specialists in mortuary fridges and supermarket parallel rack units. 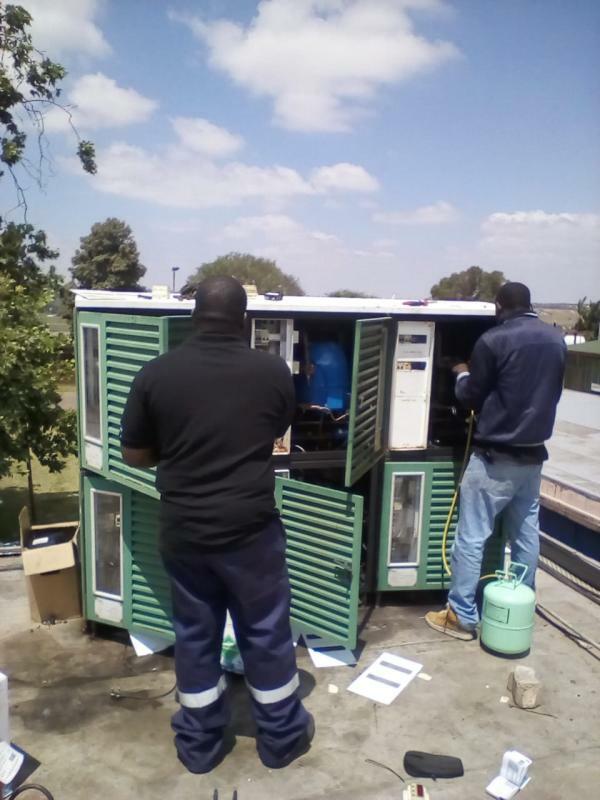 Servoicing of your equipment ensures greater lifespan for your machine and greater comfort and better health for the occupants as well as a lower electrical bill for the landlord. 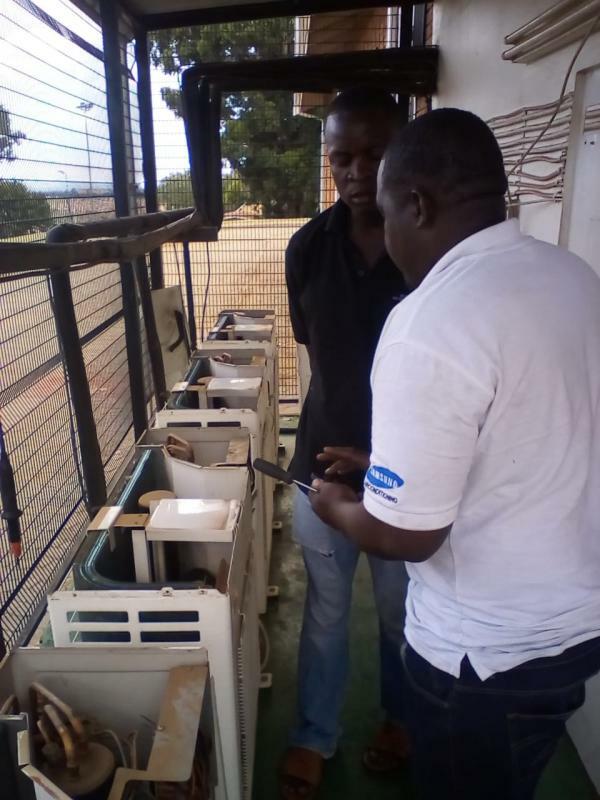 With ducted units we also seal leaking ducts and periodically replace filters as during maintenance to avoid loss of cooling to the occupants and ease pressure on the compressor load. 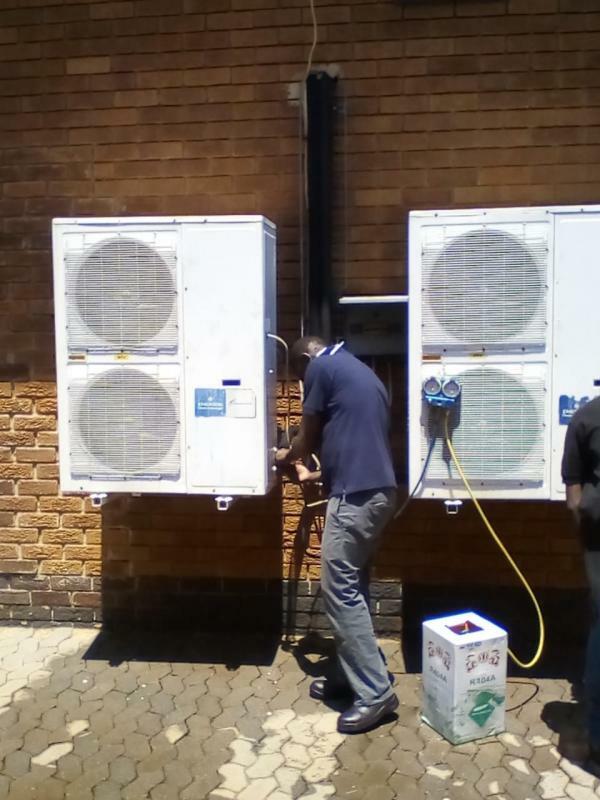 We also specialise in Air and Water cooled Chillers which are mainly used in business parks, malls, hospitals, hotels and more. 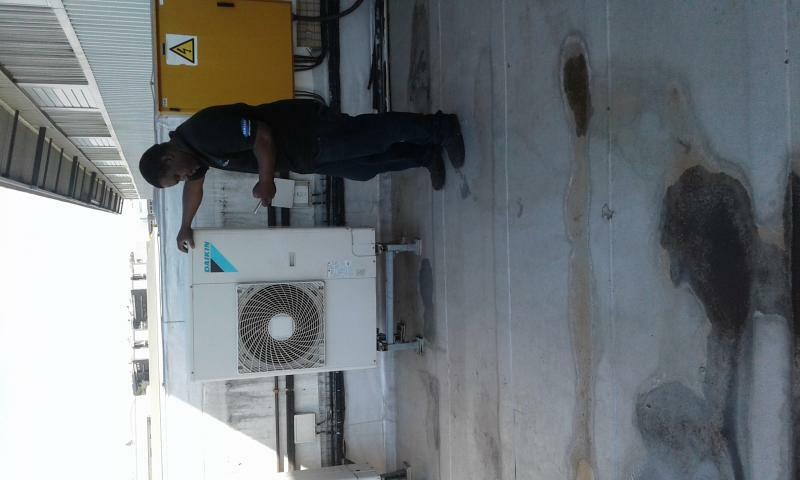 Maintenance is crucial on chiller units as failure to carry out the desired maintanance will result in both excessively high bills and system failure as well.